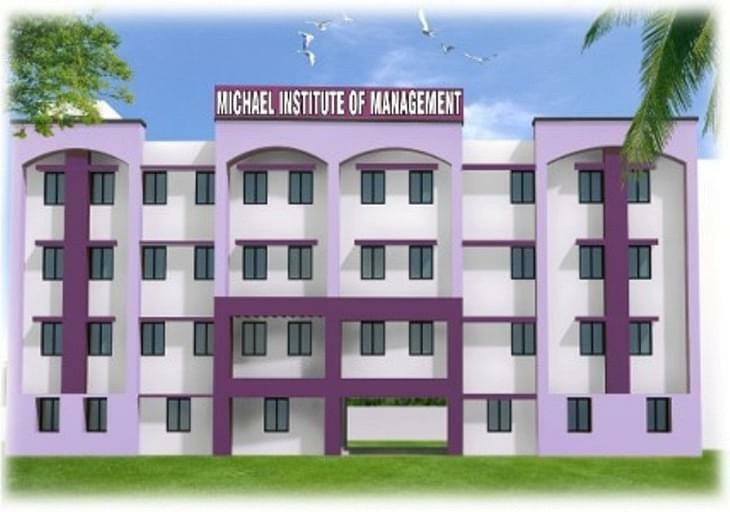 Achieve high standards of academic excellence in order to become a dynamic leader at Michael Institute of Management (Business School) which is founded by the St. Michael Educational and Charitable Trust in the year 2009 in Madurai, Tamil Nadu. Being affiliated with Anna University, this college lays emphasis on the creation of exceptionally talented generation of students built with dynamic leadership and academic qualities. This institute is completely committed towards building effective managerial skills, entrepreneurial skills and business skills among the students to make them successful leaders of varying industries. Dedicated faculty members: The institute also possesses an extra ordinary team of professional faculty members who are completely dedicated and committed to develop the effective skills of managerial level and entrepreneurial level among their students. All of them are exceptionally qualified and experienced professionals. Practical approach of learning: The institute facilitates the most conducive and favourable environment for the students to learn and understand by promoting practical approach of learning. They completely emphasize on preparing students to solve the real life problems in the most effective and resourceful manner. Apart from academic excellence, the overall personality enhancement is also provided in the institute. CMAT 2017 Paper Analysis: No big surprises for candidates this year! Common Management Admission Test (CMAT) is a national level exam which was conducted by&nbsp;All India Council for Technical Education (AICTE) till 2018 but now onwards it will be&nbsp;conducted by&nbsp;National Testing Agency (NTA).